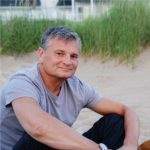 Genesys, a global leader in omnichannel customer experience and contact center solutions, will debut a new integration between its cloud customer engagement solution Genesys PureCloud and Amazon Lex at the annual AWS re:Invent conference. By leveraging artificial intelligence (AI), this integration will enable businesses to more easily build and maintain conversational interactive voice response (IVR) flows that route callers more efficiently, with the goal of enhancing the customer experience. This new integration will be available to customers in 2018 as the latest collaboration between Genesys and AWS. Launched in 2015, PureCloud was the first cloud platform built atop AWS using microservice architecture. In addition, through PureCloud, Genesys has contributed to other AWS services, such as Amazon DynamoDB Accelerator (DAX) and Amazon Elasticsearch Service. PureCloud customers can now take advantage of the capability of Amazon Lex to better understand natural language, which enables IVR flows to recognize not only what consumers are saying, but also their intent. This deepened understanding means that when consumers reach out to a company, they are more likely to be directed to the appropriate resource the first time without error, resulting in improved first-call resolution by contact center agents. The integrated solution will also allow businesses to consolidate multiple interactions into a single flow that can be applied over different self-service channels, reducing the number of call flows a business will need to maintain and simplifying contact center administration and support. “We are excited to see our collaboration with Genesys extend even deeper by combining its best-in-class cloud customer engagement solution with the AI-powered, natural language understanding capabilities of Amazon Lex. 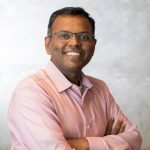 Through PureCloud, Genesys is allowing companies of any size to adopt AI via Amazon Lex as a tool for enhancing the customer experiences they can create,” said Swami Sivasubramanian, Vice President of Amazon AI, Amazon Web Services, Inc.
“As a global leader in customer experience technology, Genesys has a long history of successfully teaming with the world’s most innovative companies, like Amazon Web Services (AWS). We are deepening our collaboration with AWS once again through the new PureCloud integration with Amazon Lex. It provides businesses another way to improve customer satisfaction by enhancing IVR routing, shortening call-time, and making management easier,” said Executive Vice President, Genesys PureCloud, Olivier Jouve. Genesys made this announcement during AWS re:Invent 2017, taking place Nov. 27 – Dec. 1 in Las Vegas. 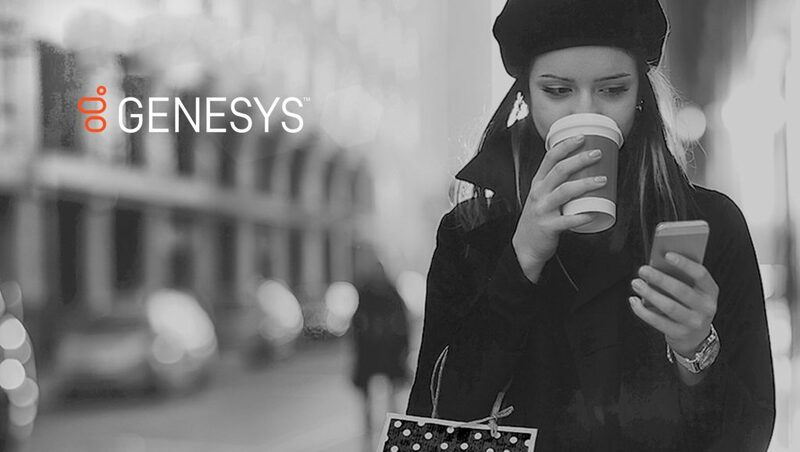 Genesys powers more than 25 billion of the world’s best customer experiences each year. The company’s success comes from connecting employee and customer conversations on any channel, every day. Over 10,000 companies in more than 100 countries trust the #1 customer experience platform to drive great business outcomes and create lasting relationships.